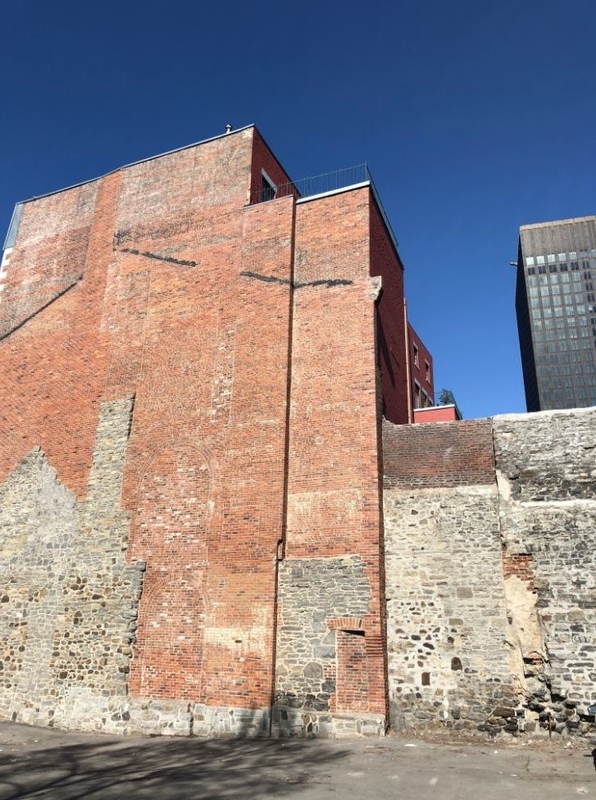 A 36-year-old woman succumbed to her injuries after she fell from a sixth floor balcony in Old Montreal Saturday night. 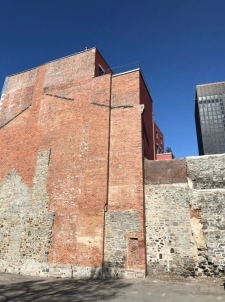 According to SPVM spokesperson Veronique Dubuc, the incident occurred around 8:30 p.m., when the woman leaned over the railing of a balcony to retrieve an object that had fallen. Dubuc said several people were on the balcony of the building - located on Saint-Francois-Xavier St. between Saint-Paul and Notre-Dame Sts. - for a family gathering when the woman plummeted approximately 20 metres before her fall was broken by a first-floor skylight. Paramedics attempted resuscitation, but she was pronounced dead on scene. 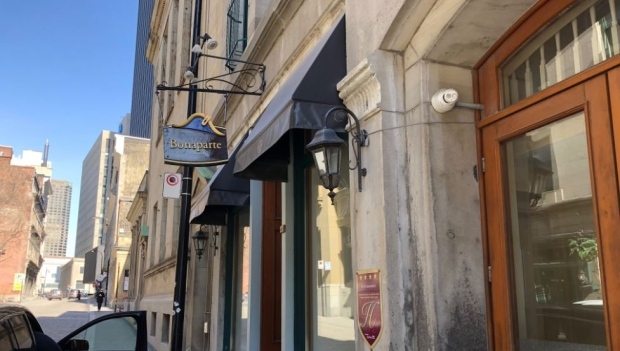 Around 11:30 p.m., a handful of police officers gathered in the lobby of the Hotel Bonaparte on Saint-Francois-Xavier St.
Brett Henning, an American tourist dining in a restaurant opposite the hotel, told The Canadian Press that he had seen about 15 police cars arrive in a matter of minutes. "Twenty policemen were running in the street, and they rushed inside the hotel," he said. Other tourists dining nearby said there was no noticeable commotion on the street before police arrived. According to Urgences-Sante, the platform where the woman fell is located in the back of the hotel, and not visible to street traffic. The location of the scene complicated the intervention for first responders, an on-duty spokesperson explained. Two people at the gathering were treated for shock.